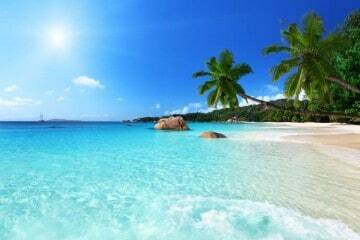 If you want to learn about the true beauty of a culture, you should consider immersing yourself in its cuisine. 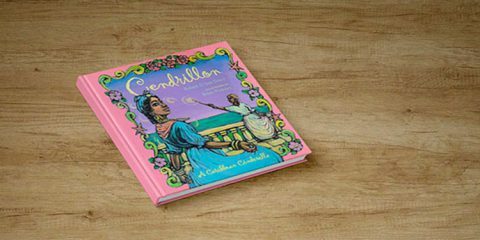 For Creole cultures around the world, food is at the centre of everything. Cooking is a family experience, and dining with your family is a critical way of bonding. On top of it all, food can serve as a bond that connects families and communities. 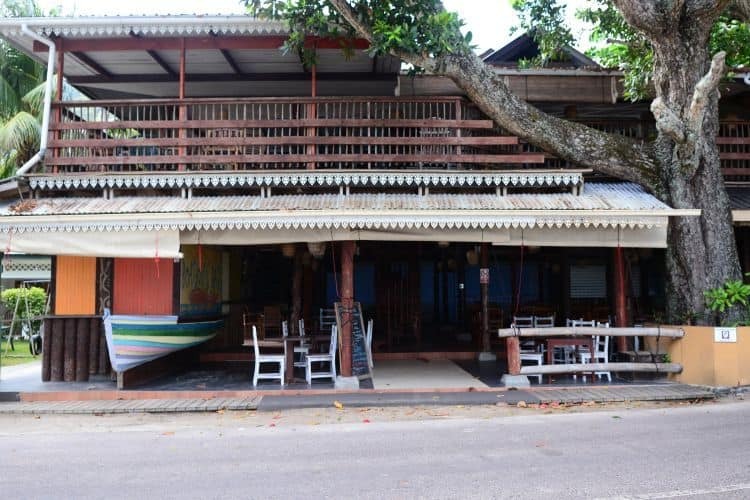 The Mancienne family in Beau Vallon on the island of Mahé, Seychelles, has worked for more than two decades to build a stronger community through the splendour of Creole food. 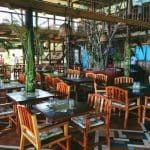 Tourist cities around the globe often struggle to maintain a balance between chain restaurants and foreign cuisine and offering visitors a chance to enjoy the true culture of the local populace. 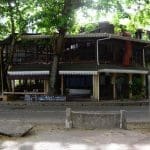 Beginning in 1993, Richard Mancienne launched a business that would eventually grow into the Boat House Restaurant in the village of Beau Vallon, Mahé, along one of the city’s popular stretches of beach. Today, his children, Dominic and Francoise, have returned to their father’s native Seychelles to carry on the family tradition. 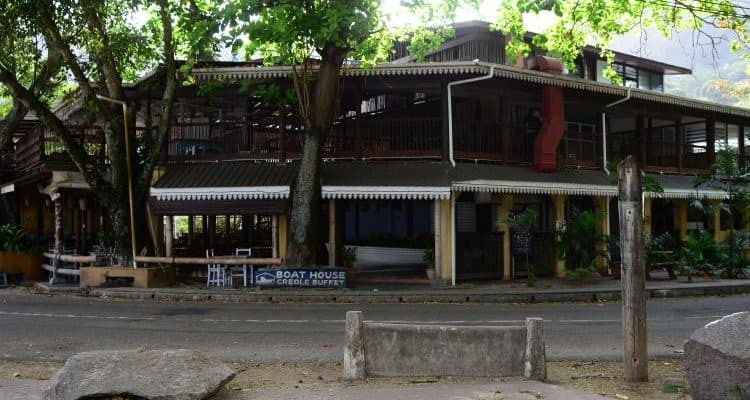 Dominic, the Mancienne’s eldest child, can tell you in fine detail the growth and expansion of the Boat House, from his father’s earliest vision of a restaurant, He can relate the piece-by-piece growth of his father’s now-famous Creole restaurant. 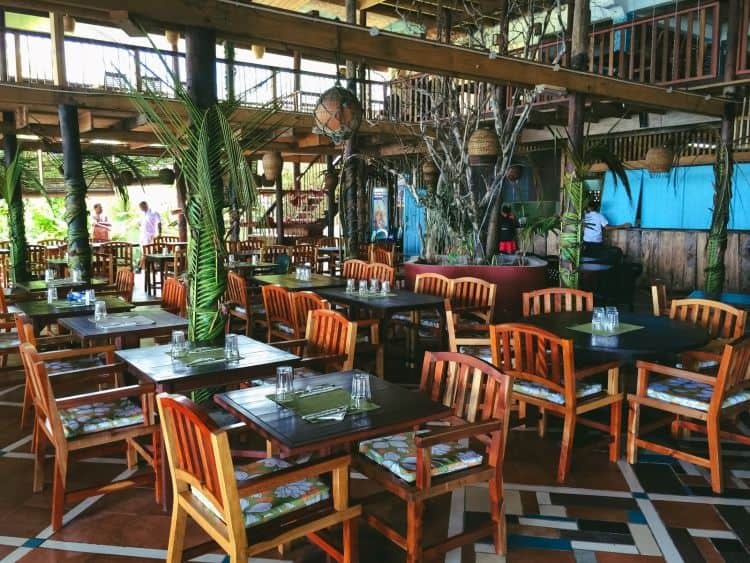 It started as a multi-faceted business, Richard sold ice cream and offered chartered boat cruises from the nearby beach, and had a few tables set aside for dining. 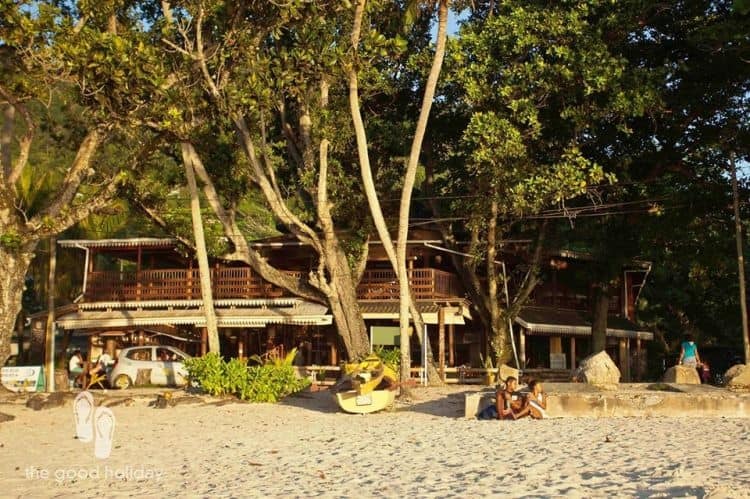 Where the Boat House now stands was once the Mancienne family home. 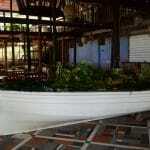 Richard started the business with three tables and lured in local residents with his famous Creole dishes. As the restaurant and its cuisine grew in popularity, he would add to the restaurant’s capacity one table at a time. 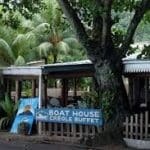 Today, Dominic oversees the growth of the Boat House Restaurant as it multiplies in tables and offerings. A new tapas bar is under construction at the moment, a bar was added some years back, and his younger sister, Francoise, contributed to the establishment and growth of the restaurant’s deli. 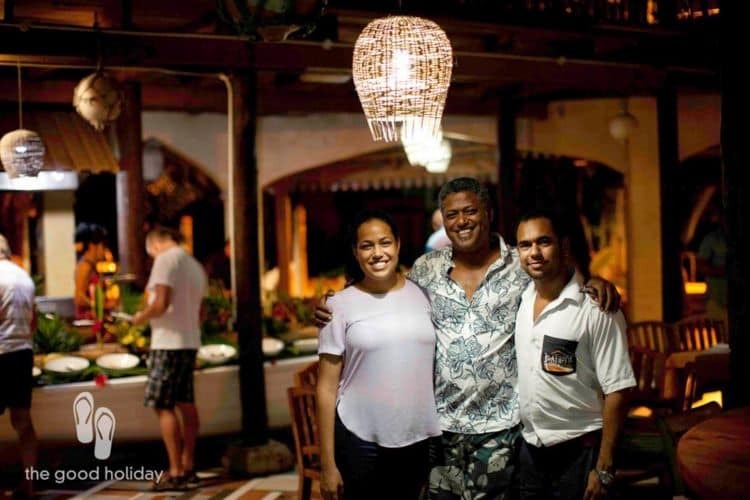 Dominic and Francoise are deeply involved in the family business, despite travelling back and forth between England and Seychelles in their youth. 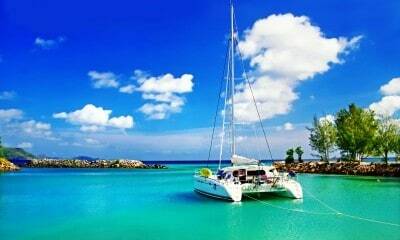 Dominic and Francoise were born in England, and moved to Seychelles with the family at the ages of 3 and 1, respectively. In their teens, both children returned to England to attend university. Dominic studied architecture at the University of West England in Bristol; at the behest of his father. Francoise studied geology at Imperial College in London. With a world of opportunities at their fingertips upon graduation, the pair opted to come home to Seychelles to step into roles in the family business. Dominic, as the eldest, was the first to return home and take his place in the family business. 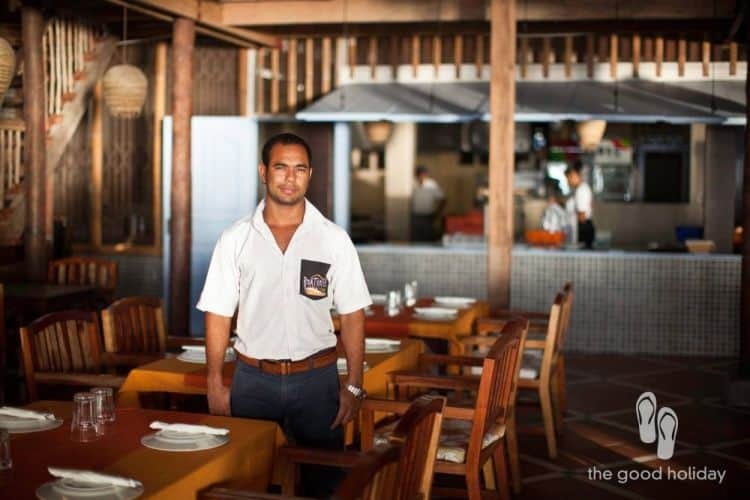 He took on the responsibility of restaurant manager. Though his father remained active in the business, providing leadership for his eldest son, and his mother watched the finances (such as payroll and taxes), it was Dominic leading the way. He is currently overseeing the addition of the tapas bar. 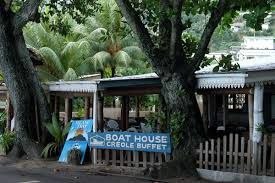 Importantly, he kept a focus on Creole food on the menu, even when his sister and others wanted to add alternative cuisines to the fayre offered. 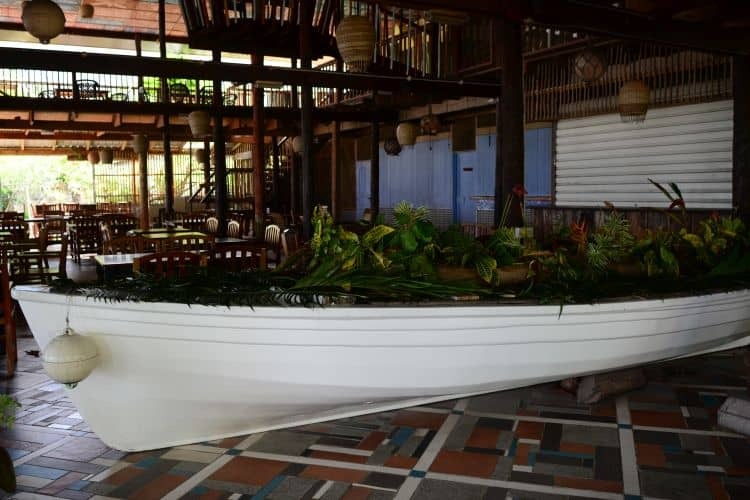 Today he is the construction manager for the restaurant, overseeing the actual construction work taking place, which will contribute to the physical expansion of the Boat House. 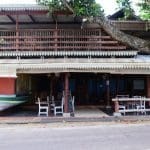 He admits the restaurant is in a constant state of growth and updating, not because it is required necessarily, but because his father believes in reinvesting in the business. 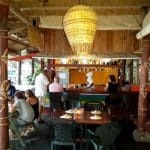 Where other people take profits and extra money to go on holiday, Dominic’s father has always used it to reinvest in the Boat House Restaurant, to ensure it remains as a unique institution in Beau Vallon. 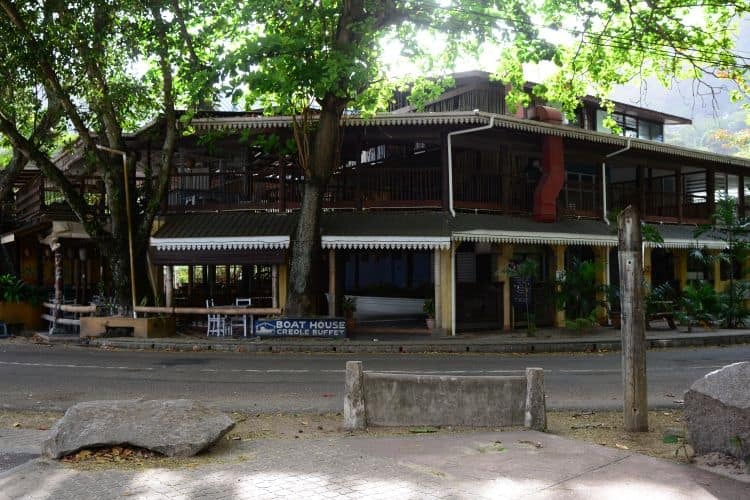 Dominic’s move to construction management for the family restaurant was aided by the return of Francoise to Seychelles following the completion of her own studies at the University of London. She has taken over as the restaurant manager in place of her older brother, allowing him to focus more on growth and construction. The restaurant manager role means she has her hands in everything that is going on. 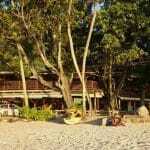 For example, when she first returned the restaurant was adding a bar, but lacked a bartender. She had to fill in learning to mix what drinks she could. Today, she is heavily involved in everything from ensuring the appropriate staffing, fixing the menu to purchasing ingredients for all the dishes and learning to care for the financial aspects of the business, which she will take over from her mother. In Creole communities such as those found around Seychelles, preserving the culture requires the involvement of younger generations. 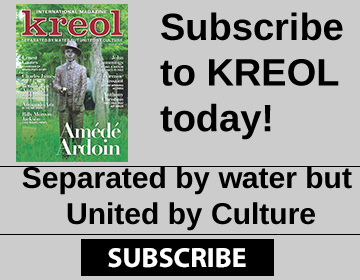 Without a fresh injection of youthful energy to carry the torch into the next generation, great Creole institutions are threatened with extinction. Dominic and Francoise passed over opportunities to remain in Europe to return home to the family business. 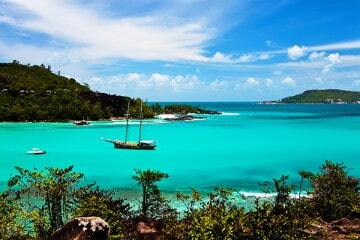 Both had prospects at other jobs, although the brother and sister admitted that going to university to earn an education was done to please their parents, even though they both knew they would return to Seychelles after graduation. 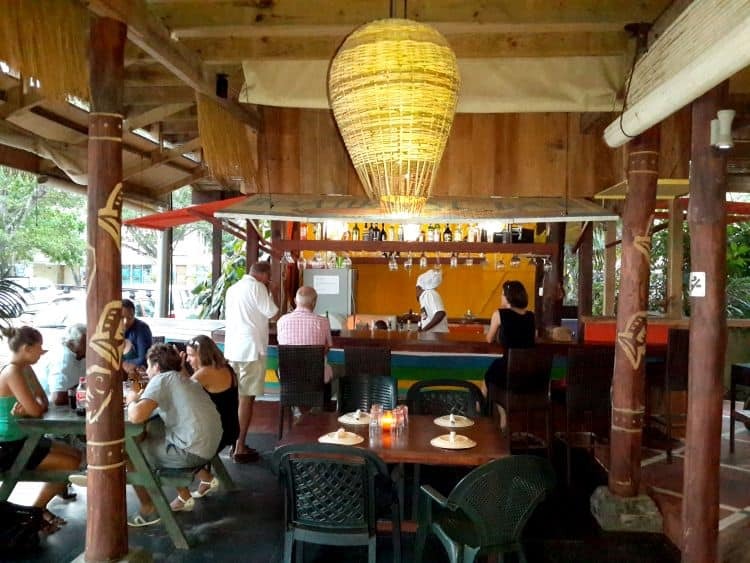 Their father started a restaurant that brought together the people of Beau Vallon, and provided tourists with a sumptuous taste of Creole culture and cuisine, in Seychelles. 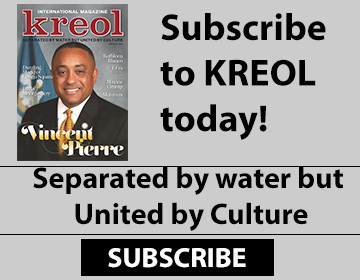 Today, this brother-sister duo are taking a greater role in sustaining and growing a business that supports 25 full-time employees from the local community, while serving up Creole delicacies to tourists visiting from Europe, the Americas and beyond.